A different portrayal of Keller, who is usually remembered for her work aiding blind and deaf-blind people. 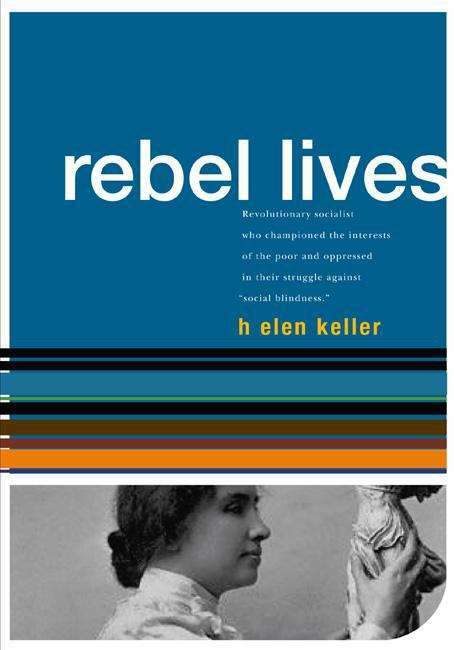 Deaf and blind herself from the age of 19 months, Keller did indeed devote her adult life to helping those similarly afflicted - she was also a crusading Socialist, championing the poor and oppressed from all walks of life and leading a fight against the less obvious evil of social blindness. John Davis has collected her political writing and speeches, including her arguments for women's suffrage, her opposition to the world wars and support for Eugene V. Debs.